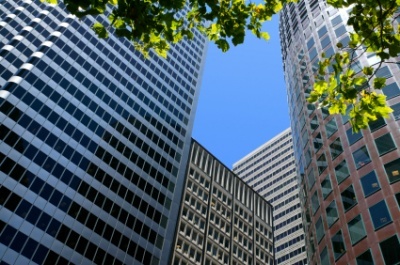 Are you looking to purchase or refinance a Commercial Property ? Why not receive a refund on your finance application with the bank. The major banks are always looking to extend credit to healthy businesses and are constantly on the lookout for opportunities to loan money. Banks are so keen to lend money, they are prepared to pay generous "referral fees" to introduction partners who refer them new business. iRefund has relationships with all the major banks which allows iRefund to introduce business and commercial banking customers to them. In return for introducing new customers to them, the banks pay iRefund referral fees as a kind of "spotters" payment for any new introductions which results in a new customer. Usually this referral fee is in order of 0.50% of the amount borrowed. For an approved business debt of $200,000, iRefund will typically receive a referral fee of $1,000 which is then eligible to be refunded to you. Once the referral fee is received from the bank, iRefund deposit it to our members refund account. The result is you get the benefit of iRefund introducing you to your new bank. Disclaimer : All commercial finance services are administered by our commercial finance referral partners. These services are not made in conjunction with CHPW Financial AFSL licence and the providers are wholly responsible for the finance service they provide.